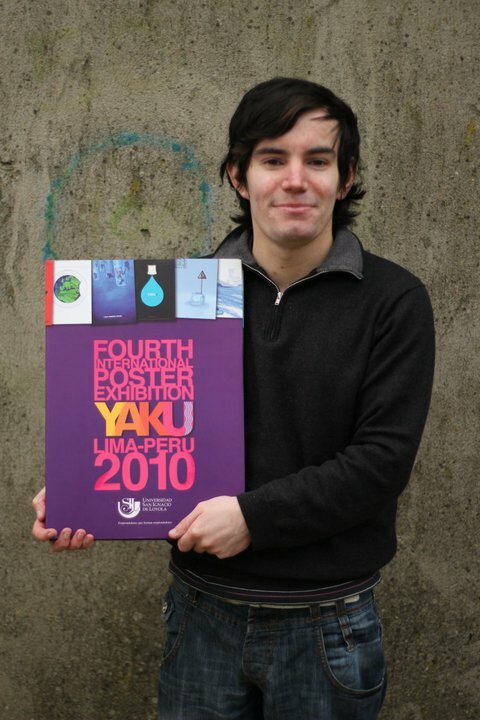 My poster ‘Tear of happiness’ was selected for the YAKU 4th International Poster Exhibition in Peru last year. This fantastic book below was published after the competition was complete. Thanks to Rafael Vivanco.